Loving your Air Fryer? There is so much you can do with it. 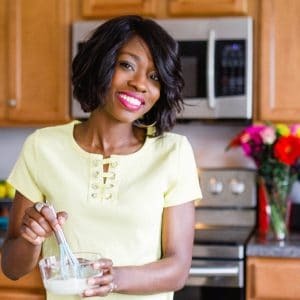 Here’s a list of Air Fryer Appetizers you can serve at your next gathering or you can have these to enjoy for yourself. 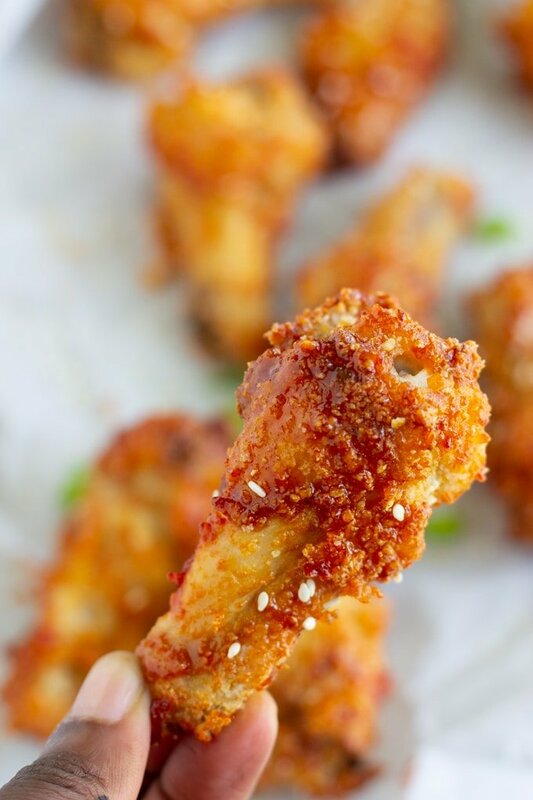 These Air Fryer Chicken Wings are breaded in cornstarch, air fried, and then covered in a sweet and spicy sauce made with Korean Gochujang. 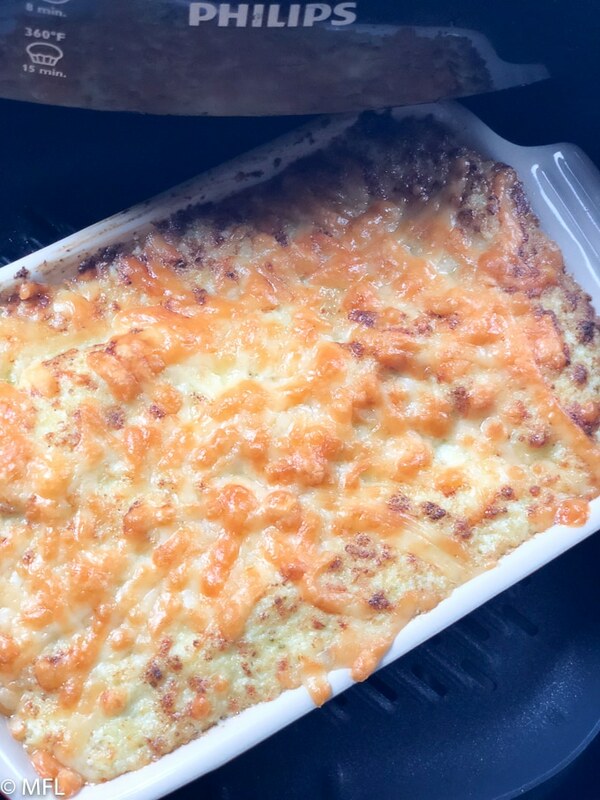 Ready to serve in less than 30 minutes. Have you ever roasted cauliflower in the Air Fryer? It’s the best thing ever! 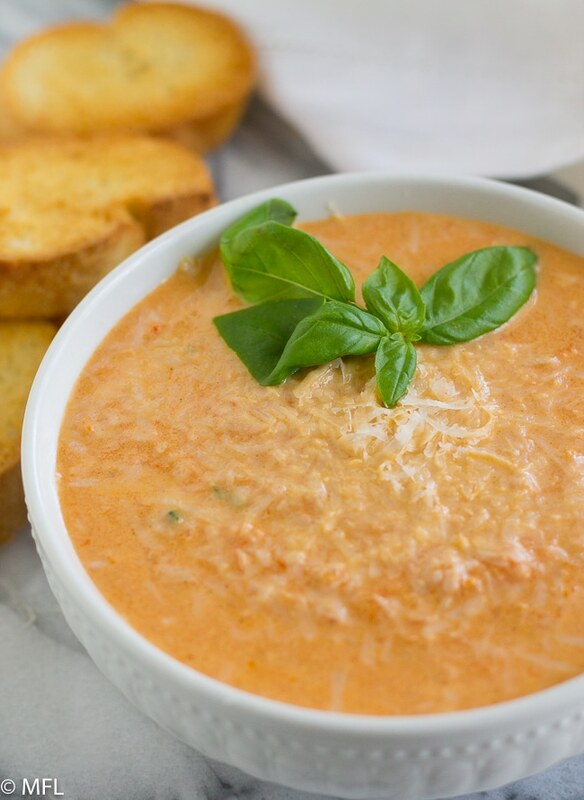 This Air Fryer Appetizer starts with Cauliflower roasted in the Air Fryer and then turned into a delicious dip with added ingredients. It will be a hit for any social gathering. These chicken bites are delicious and so very easy to make. 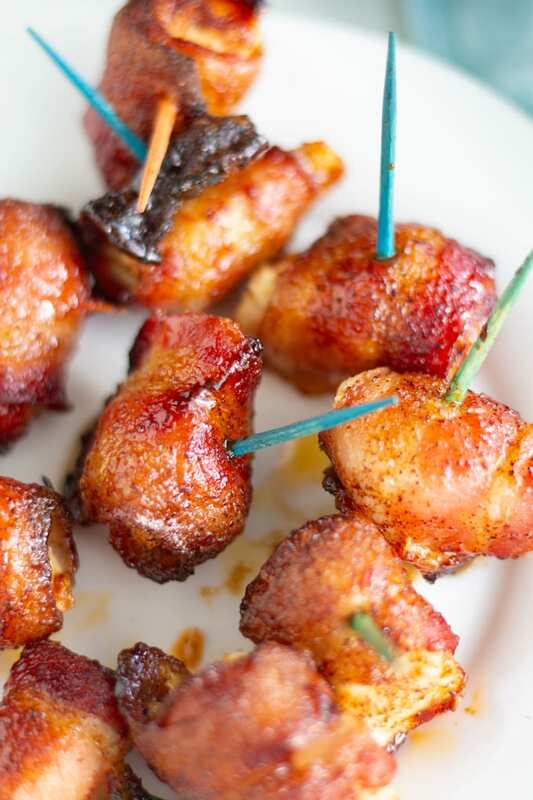 Chicken breast wrapped in bacon, dipped in a sweet and spicy sugar mixture, and air fried to perfection. If you’re looking for an appetizer that reminds you of a summer, these Air Fryer Steak Kebabs are just what you need. 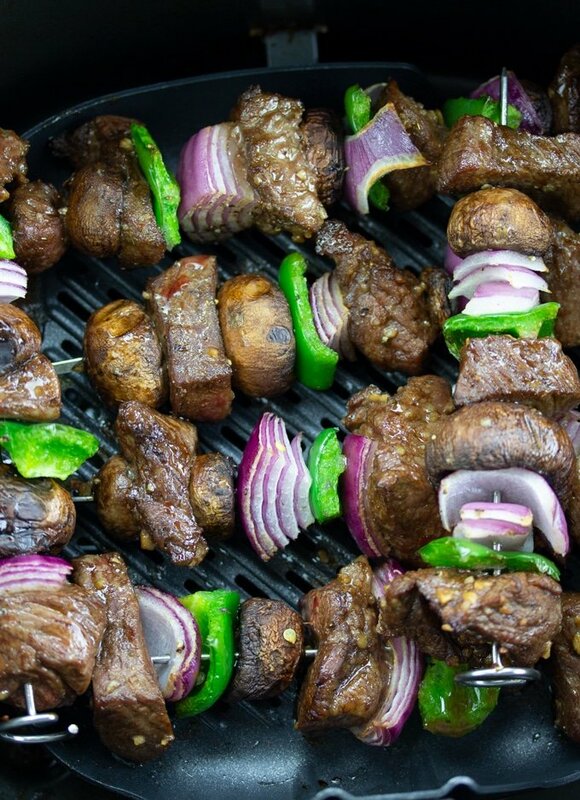 Steak marinated and placed on skewers with delicious vegetables. Roast them all in your Air Fryer in less than 15 minutes. I love egg rolls but hate the oil that goes along with frying them. 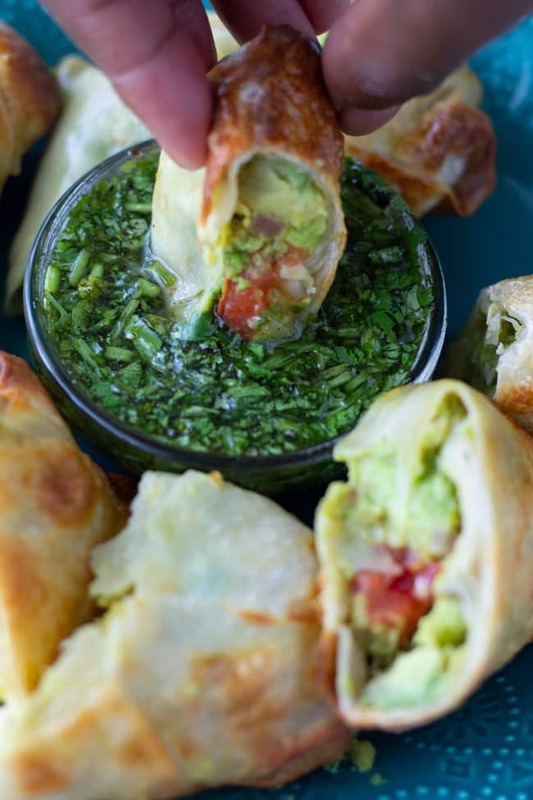 Make these Healthy Avocado Egg Rolls in your Air Fryer. These egg rolls have a delicious crispy shell and delicious avocado filling in the middle. Serve along with the delicious cilatro based dipping sauce. Soup in an Air Fryer? Not really, but the vegetables are roasted in your Air Fryer and then puréed with added chicken broth and heavy cream. Serve in mini appetizer bowls to your guest. 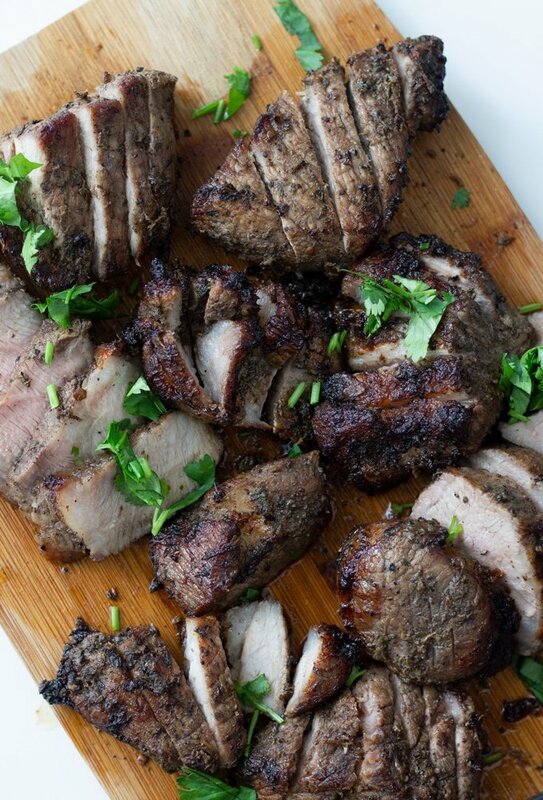 This Jamaican Jerk Pork can be served as a main dish or appetizer. Marinated in a delicious jerk marinade and then air Fried to perfection. 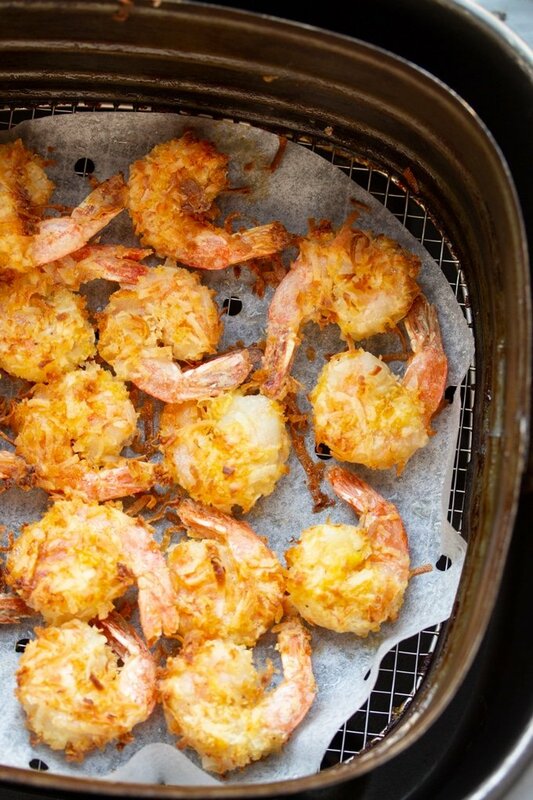 These Air Fryer Coconut Shrimp are the perfect appetizer. Delicious and crunchy. Serve with sweet chili dipping sauce.